There are three Deluxe versions of The 1960s: Photographed by David Hurn available for sale: A Hard Day’s Night, From Russia With Love and Barbarella. 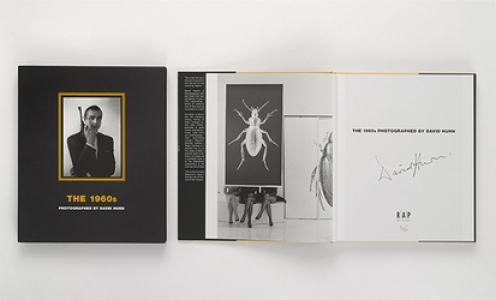 Each edition is limited to 50 signed and numbered copies only. 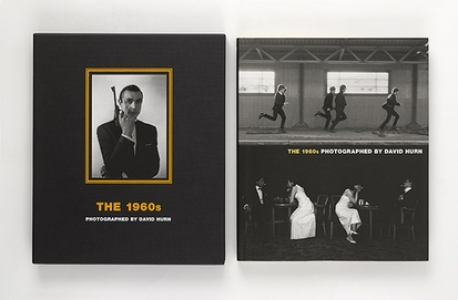 These luxury collector’s items are each presented in a bespoke slipcase. 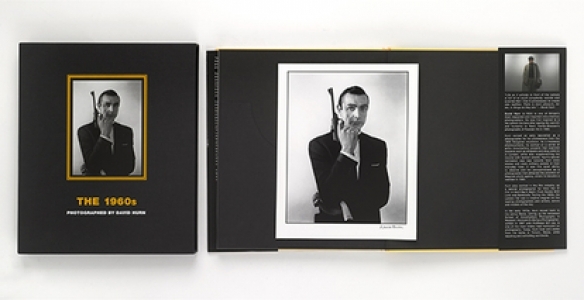 Each edition includes a limited edition, numbered photograph of either A Hard Day’s Night, From Russia With Love or Barbarella, signed by David Hurn and printed on Museo Silver Rag, exclusive to the edition. 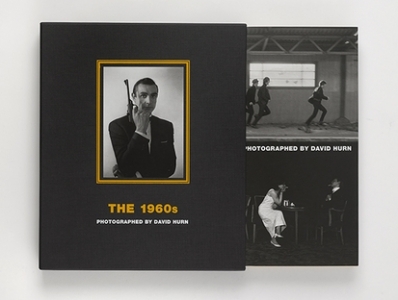 Each book is also numbered and signed by David Hurn. 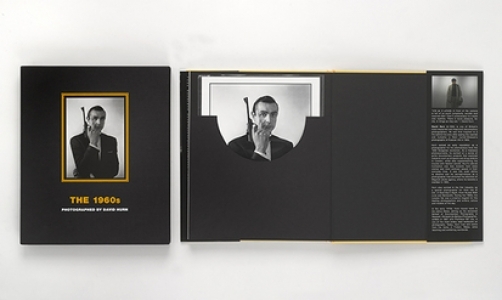 The print included in this From Russia With Love edition is the same as the image on the front of the slipcase, pictured above. 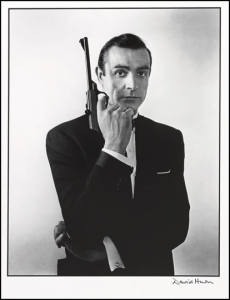 Hurn’s photograph of Connery with his tux and gun is one of the most celebrated Bond images of all time, more synonymous with 007 than any other shot. 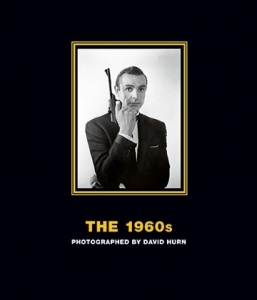 This is the first time it has been printed by David for sale. View A Hard Day's Night edition here. For further info on the book itself, click here.